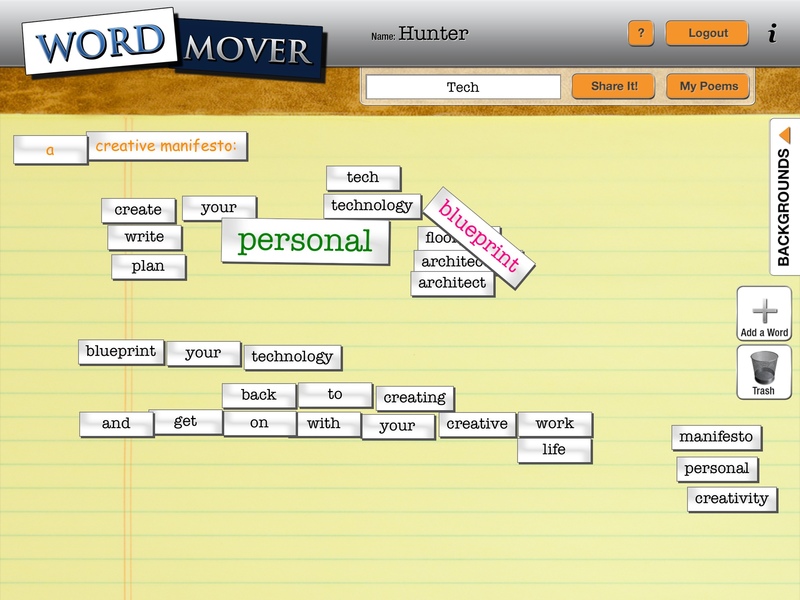 This year I have a goal or objective of exploring technology for writers and creatives over the 52 weeks of the year. This post is the first, and a couple of weeks late, but hey – it’s summer, hot and the holidays over here. #52tech will explore everything from apps to full programs and tools for writers and other creatives. I intend publishing these at the end of each week. You’ll find them via the #52tech tag. 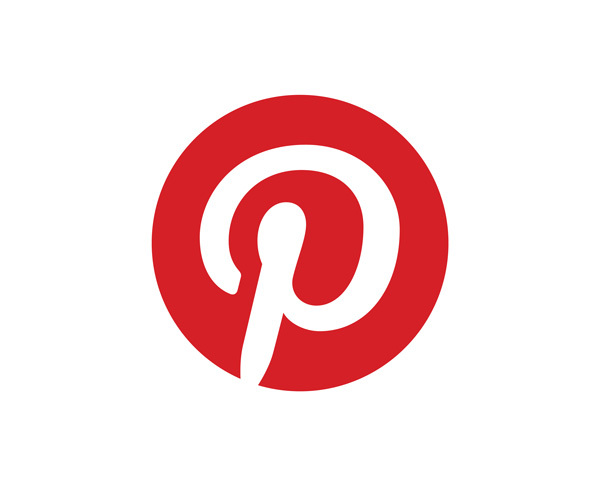 If you have any suggestions for some tech posts, please contact me. This first post is on an iOS app which is free, called Word Mover. 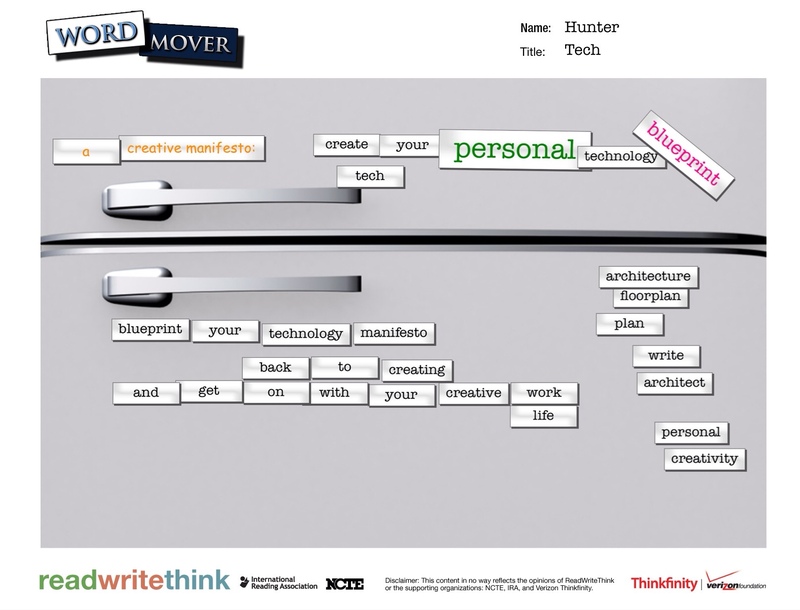 Word Mover is a free iOS app from ReadWriteThink or The National Council of Teachers of English (America). 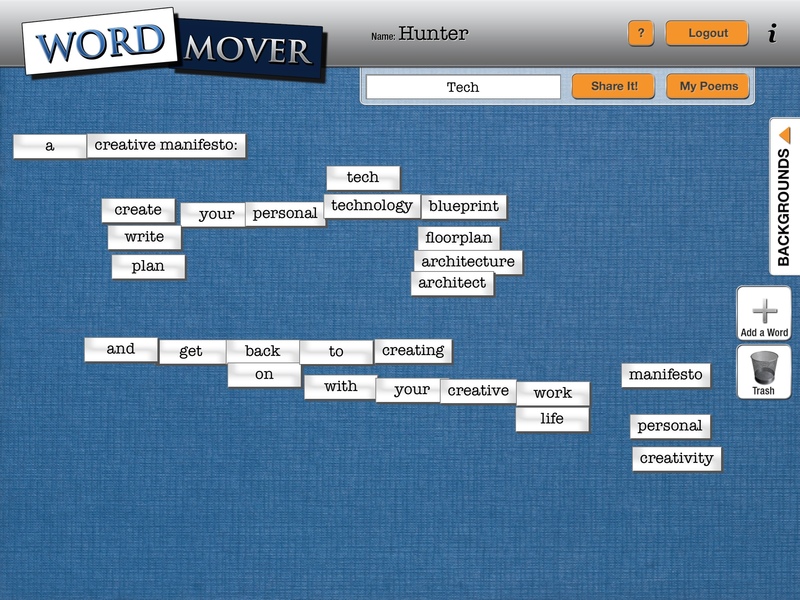 If you read the website page, the app comes in handy for a lot of lesson plans provided by RWT, and the app is primarily targeted at Grades 3-12 students with the magnetic poetry experience. But as it’s free I wanted to check it out. The app can be setup with multiple users, and comes with various modes: – to create poetry the user will generally use the word bank, and select from the pre-installed words. Once the poem is finished, it can be shared with some simple options – save to photos, email the image, or print. Options for the words are surprisingly large – a good help file leads you through changing fonts, size or rotating a word tile with two fingers. The poem itself has several options for backgrounds including a refrigerator image. As a writer, I was interested in one mode – adding my own words. This is simple to do with a plus button. I also had one prime interest in the app – not to make fridge poetry (although it does a fine job at that) but for brainstorming titles for a project. As you can see by the screenshots, I began with a few idea words, added some similes and other permutations, and started playing around with arrangements. For a free app, it’s a nice well-designed and worthy tool for your creative brainstorming arsenal. And you can make poetry too.